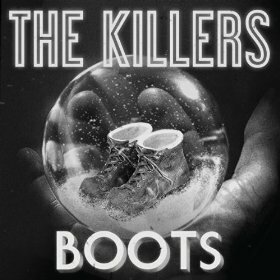 Boots is a Christmas song by Las Vegas rock band The Killers, which was released as a digital download on November 30, 2010. The song continues on with The Killers’ tradition of releasing a Christmas song every year, and is the fifth consecutive annual Christmas song since 2006, the others being “A Great Big Sled”, “Don’t Shoot Me Santa“, “Joseph, Better You Than Me” and “Happy Birthday Guadalupe!“. All proceeds from the Christmas singles benefit the Product Red campaign. The Killers confirmed via Twitter that a music video directed by Jared Hess has been created for the track and it will be released soon. Belong Here is the first single released by pop rock band 78violet, consisting of sisters Alyson and Amanda Michalka, formerly Aly & AJ. On December 1, 2010 the first song under the name of 78violet was released with the Hellcats soundtrack; 78violet recorded the theme song to Hellcats “Belong Here”. What’s it gonna be today? The Hipsters sing 'The Living Years' at Sectionals in Season 2, Episode 9 of Glee titled 'Special Education'. 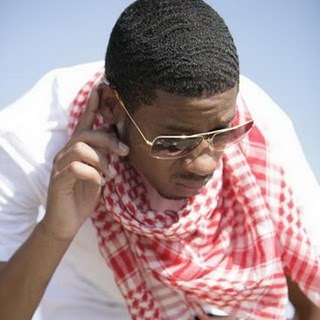 Watch me do my ..
Like a game of ..
Might fall like a .. I stand in this ..
Dianna Agron & Chord Overstreet (Quinn & Sam) take lead in '(I've Had) the Time of My Life' in Season 2, Episode 9 of Glee titled 'Special Education'. 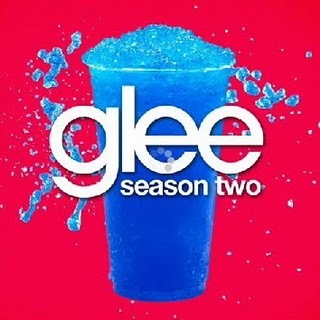 This is one of New Directions' Sectionals songs. The 3rd track and title track from Mylene Farmer's 2010 album "Bleu Noir". Mylene Farmer has written the lyrics and Moby has composed the music. The 10th track from Mylene Farmer's 2010 album "Bleu Noir". Mylene Farmer has written the lyrics and Darius Keeler (of Archive) has composed the music. Snoop Dogg - "Wet" from Doggumentary Music New Album. 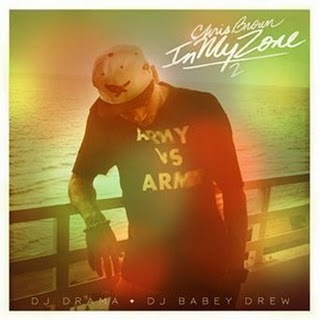 New single from Snoop Dogg from his upcoming album Doggumentary Music In Stores March 2011. All credit goes to Snoop Dogg and Doggumentary Music. The full song on Big Time Rush's new song Beautiful Christmas and All I Want For Christmas. The 4th track from Mylene Farmer's 2010 album "Bleu Noir". Mylene Farmer has written the lyrics and Moby has composed the music. 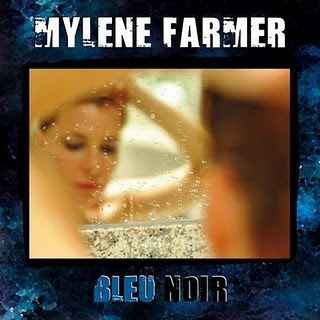 The 8th track from Mylene Farmer's 2010 album "Bleu Noir". Mylene Farmer has written the lyrics and Darius Keeler (of Archive) has composed the music. The 7th track from Mylene Farmer's 2010 album "Bleu Noir". Mylene Farmer has written the lyrics and Moby has composed the music.